Coventry car giant Jaguar Land Rover has this month launched its 2014 apprentice recruitment drive – with a call for more female engineers. The UK’s largest automotive apprenticeship provider – which has its global headquarters in Whitley – is looking for up to 150 new recruits to join the 500-strong group currently undertaking the scheme across its five sites. 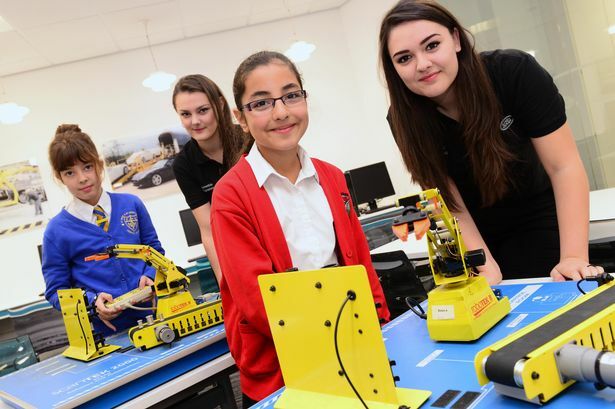 And this year, JLR is calling on more young women to consider engineering careers and join a growing number of females choosing to work in the automotive sector. There are currently 24 female engineers on JLR’s pioneering apprenticeship programme and uniquely this includes twins Bethan and Teresa Fernandes Philips, who joined the Halewood-based Advanced Apprenticeship in September this year. The award-winning Jaguar Land Rover apprenticeship programme provides students with a strong blend of world experience and academic learning. Applicants can choose from either the four-year Advanced Apprenticeship aimed at GCSE students or the six-year Higher Apprenticeship, which is aimed at A Level entrants. In both cases, recruits can work alongside world-class engineers, in cutting-edge product development and manufacturing environments. Despite recruiting very strong candidates on to its apprenticeship programme, JLR is committed to attracting more women into engineering roles and has developed a number of comprehensive initiatives to inspire young females. This week, this commitment is extended further with the launch of its Inspiring Tomorrow’s Engineers: Girls In The Know initiative. The programme has been developed in partnership with Birmingham Metropolitan College with the aim of dispelling stereotypes associated with engineering and manufacturing. The company has been welcoming groups of local school children, aged between ten and 14, to see for themselves the wide range of engineering careers on offer at JLR. 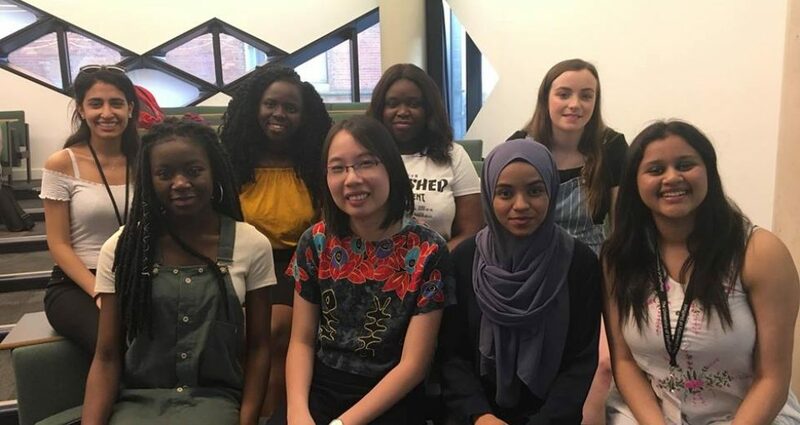 The Inspiring Tomorrow’s Engineers: Girls In The Know initiatives is an extension to Jaguar Land Rover’s successful Young Women In The Know programme,. The scheme has already engaged with more than 200 young women aged 16 to 18 and further compliments other women-focused schemes at the company.